P.E.I. 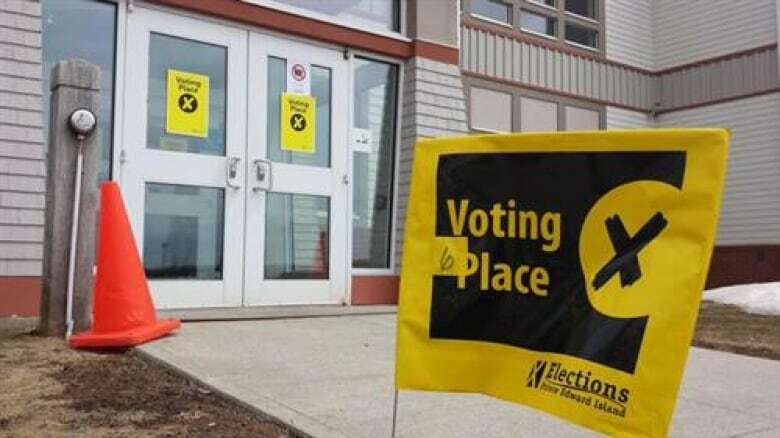 's privacy commissioner has ordered Elections P.E.I. stop providing real-time information to political parties showing who has voted on election day. Commissioner Karen Rose launched an investigation after the CBC asked for her opinion on the practice. In her report, Rose says in 2015 Elections P.E.I. began allowing candidates with registered parties and their official delegates to log into a web portal, updated every 15 minutes, showing the list of electors and indicating whether each had voted. The information was provided on voting day and during advance polls. The purpose of sharing the information, according to the report, was to "enlist political parties and campaign teams to help get out the vote." The information provided to parties did not indicate who someone had voted for. However, Rose concluded that whether someone has voted constitutes personal information that Elections P.E.I. is not authorized to share, and doing so constitutes "an unreasonable invasion of personal privacy for voters." The commissioner noted that Elections P.E.I. is required by law to provide a list of electors to registered parties, and also confirmed that Elections P.E.I. can provide party scrutineers with information about who has voted at a polling station. Elections P.E.I. argued to the commissioner that disclosing who voted did not constitute an unreasonable breach of privacy because the voting process takes place in public. But Rose concluded "there is a difference between seeing an acquaintance attend at a polling station, and receiving a complete, accurate and up-to-date report of who has voted and who has not voted." One concern from the commissioner is that there are no restrictions on how political parties use that information because they are not included under the province's Freedom of Information and Protection of Privacy Act. "On P.E.I., political parties and campaign teams are not legally required to protect the personal information they collect, nor is their handling of personal information subject to review by an independent body." 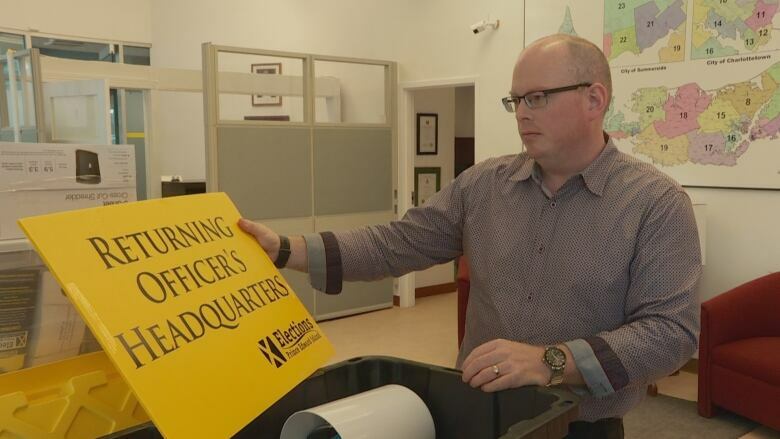 In its submission to the commissioner, Elections P.E.I. said it is "well established" that political parties retain the information they get from Elections P.E.I. and merge it with their own membership lists. The agency said because neither it nor the privacy commissioner has the authority to investigate how parties use the information, "there is no way to determine the use of the information provided." Tim Garrity of Elections P.E.I. 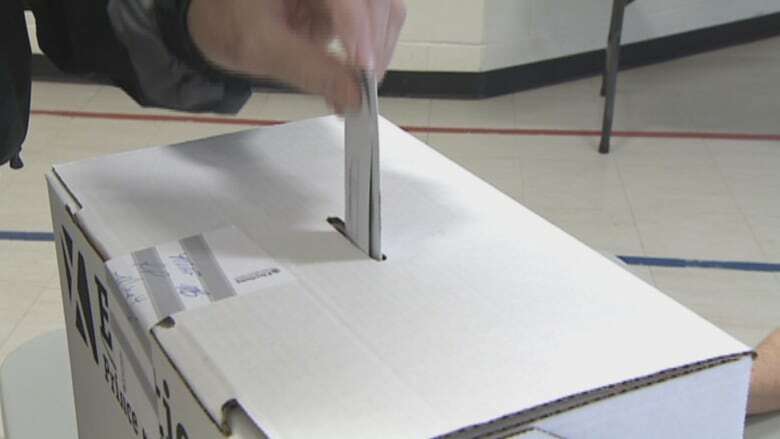 told CBC the practice of providing parties with real-time information on who has voted started before he became P.E.I. 's chief electoral officer. He said the practice "evolved" from prior practices which included providing information on who was voting at individual polling locations to scrutineers, who are party volunteers allowed to be at each polling station to oversee the vote. 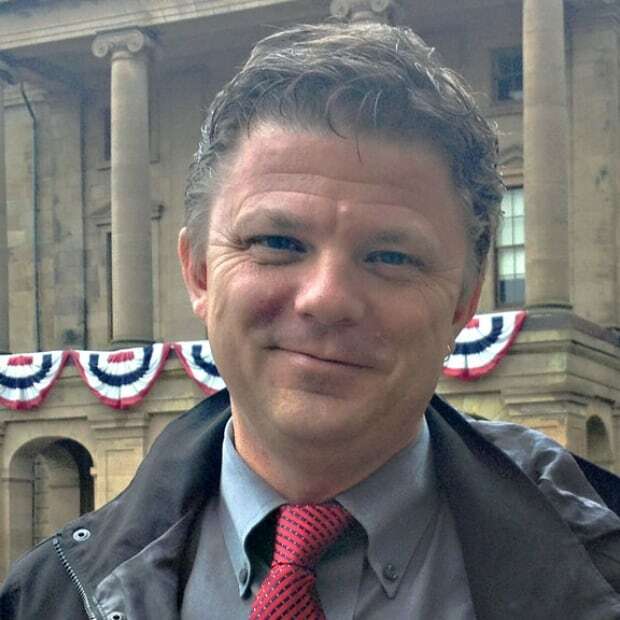 "We felt… that this was just an evolution of that process, of really a digital scrutineer," said Garrity, allowing for parties to maintain up-to-date voter lists without having to have volunteers at each polling location. "We will absolutely respect the privacy commissioner's report and her findings, and we will cease to give out the information that she says we should not be giving out for this election," he said. Rose said Elections P.E.I. was "helpful and cooperative" throughout her investigation. She wrote that if government should choose to amend the Election Act to allow political parties to once again receive information on who's voting on election day, special attention should be paid "to the security measures to be put in place to protect this sensitive personal information." Rose said Islanders should ultimately decide for themselves "whether they want political parties to keep, in their databases, information regarding who has voted, possibly accumulated from election to election."